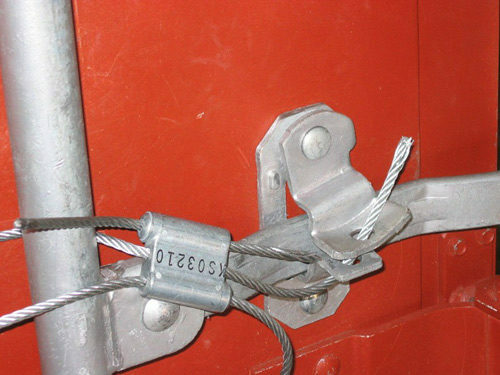 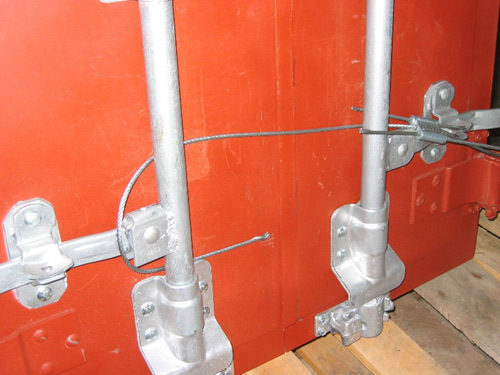 Double loops mean locking AND sealing: Only one seal number controls the locking function and the sealing function simultaneously, so two cuts are required. 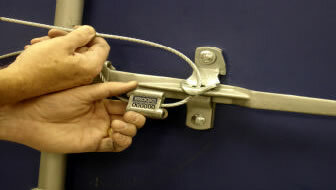 As tough to defeat as the Sealock Junior but only one component, not two, for an added measure of security. 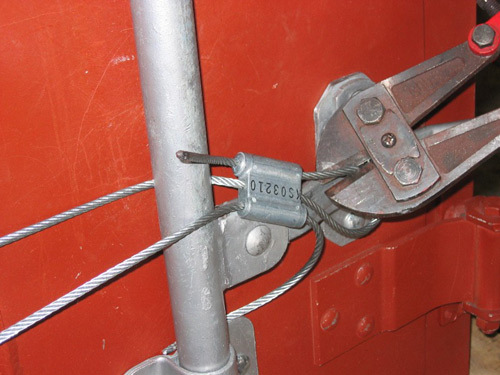 C-TPAT compliant. 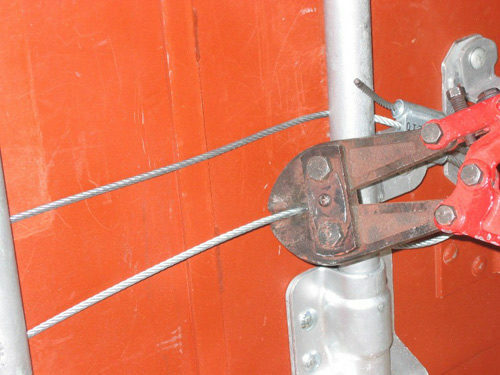 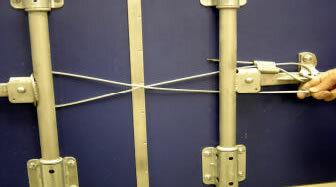 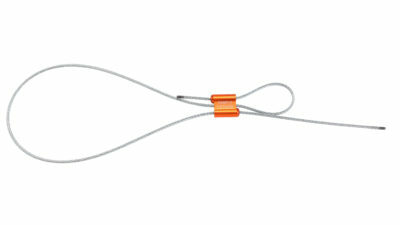 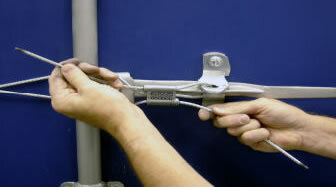 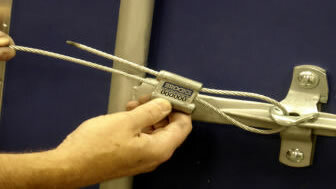 Thread the cable around the inner keeper bars to create a “figure-eight”.